3.5	stars -	"Review for Aquapac Medium Armband Water Proof Case 217" Mark Taylor This Aquapac Medium Armband Water Proof Case 217 is the best Waterproof Pouches I have tried. 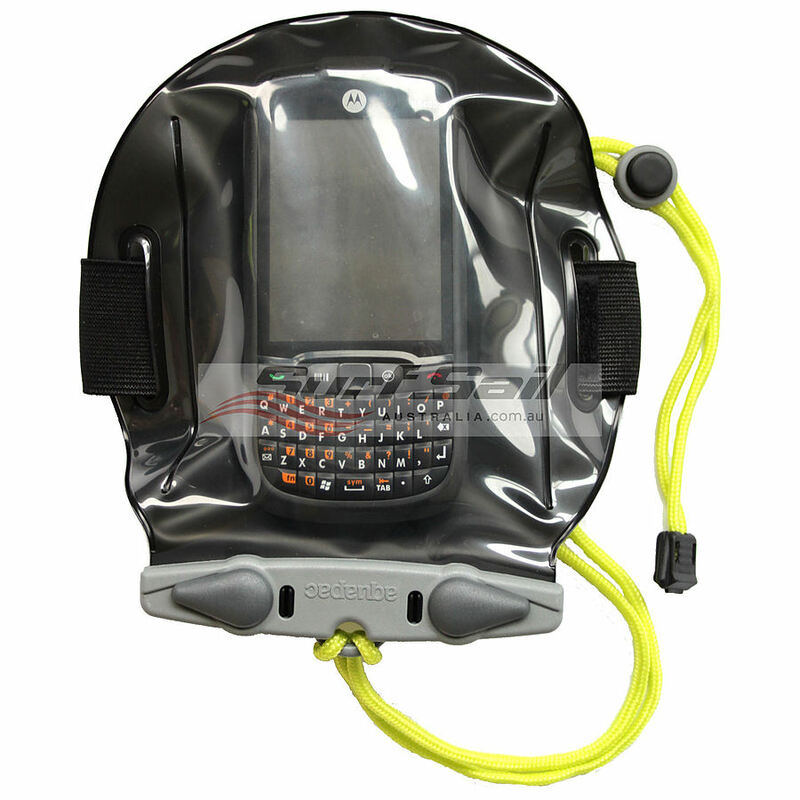 Waterproof Armband Case – Medium GPS or iPhone 6 size The middle size of our 3 Pro-Sports armband cases. Perfect for Genie GT-31 and GW-52 GPS units. 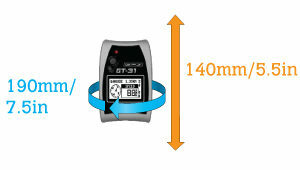 Superstrong elastic and Velcro®armband. 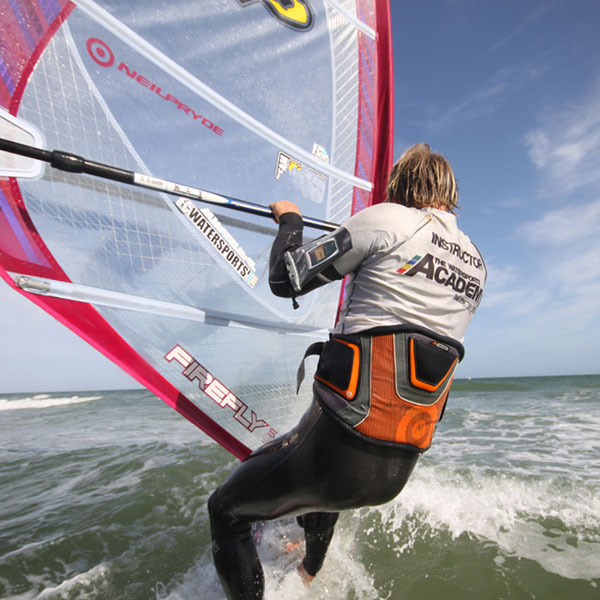 As tested and used by professional windsurfers and kite-surfers all over the world. It comes with a strong armband, adjustable to fit you whatever size your arm and a lanyard too in case you prefer to hang it round your neck.